Thanks to all the 2016 Primavera survey participants! The 2016 Primavera survey responses are in and results are overwhelmingly positive! We also received many suggestions which will be evaluated for improving the 45th annual Primavera to be held Sunday April 23, 2017. And congratulations go out to Mike Robson, the survey submitter who won the drawing for a free 2017 Primavera ride! Your Awesome 2016 Primavera Century Photos are now available! To download your Captivating Sports Photo’s Mobile App, click the link below. Primavera Challenges Twenty Five Bay Area Teams! 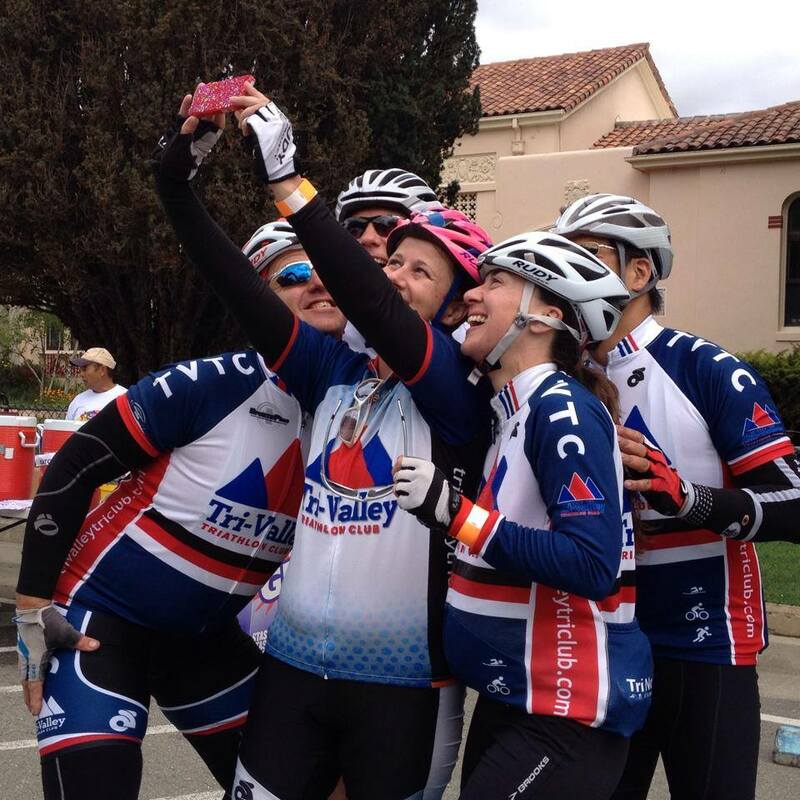 Twenty five Bay Area Teams totalling 239 riders will participate in the 44th Annual Primavera Century! Team Ali’i and Western Wheelers Bicycle Club share the lead as the largest teams with 22 riders, followed by Young Life Team with 18 members and Club Sport and Cycling Pandas with 14 riders each. Grizzly Peak Century Team, Velo Raptors Cycling Club, and 2 Heels on Wheels will have 13, 12 and 10 riders respectively. Other teams participating include Balimbing, Let’s Bike, One Extra Mile, Possum Peloton, Lamorinda Cycling Club, MAMILS, SB, She Spoke, Urban Bike Fitters, Team Asha, Y3, Tri Valley Tri, DMC, Fit Chicks, Bay Area Cyclist, New Life Mission Church Team. Teams with eight or more members enjoy a Team Discount; all team riders enjoy the group camaraderie! Thanks to all the teams for taking part in the Primavera Century! 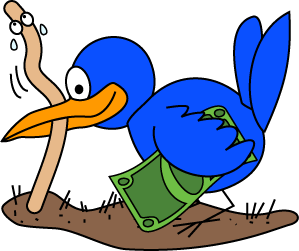 Early Bird Gets the … reduced Registration Fee! Go to the Primavera Registration Website to take advantage of this discount offer now!